Our team creates and produces TV commercials and video web content for ad agencies and marketers. We can produce and direct your creative or provide a full-service approach - including creative development, casting, location, shooting, directing and post-production supervision. Black Sedan is proven to deliver. Using the latest digital technology and senior-level project management, we create quality video with the strongest production value possible. 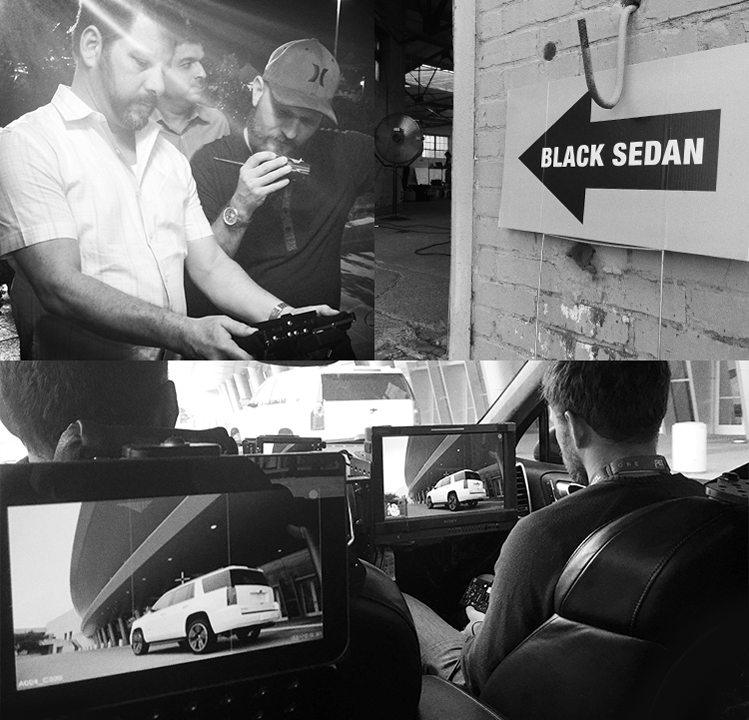 Black Sedan works with a diverse group of first-rate production talent and photographers. From equipment to crew, each production is right-sized to meet your vision and your budget. Our honest and engaging approach to brand and product storytelling connects with clients and audiences alike, in Detroit and around the world. drives Black Sedan. 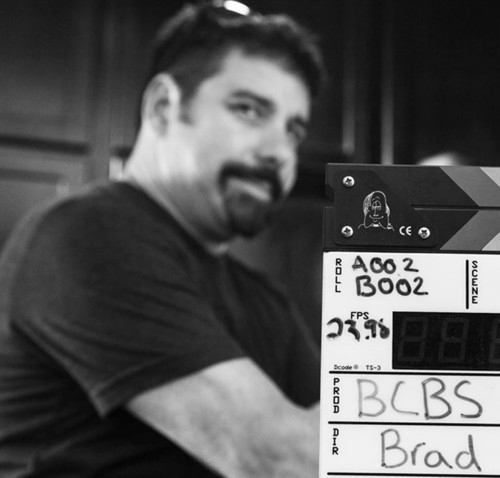 A former creative director from JWT, Brad writes and directs video content and collaborates on marketing campaigns with ad agencies, media companies and marketers. has deep roots in feature films and brings his expertise in producing and directing to the Black Sedan team. Michael leads an efficient, professional crew on all projects. is an award-winning art director who designs print, web, motion graphics, VFX and brand identity for Black Sedan.